We now have 50% of the upcoming debut EP. 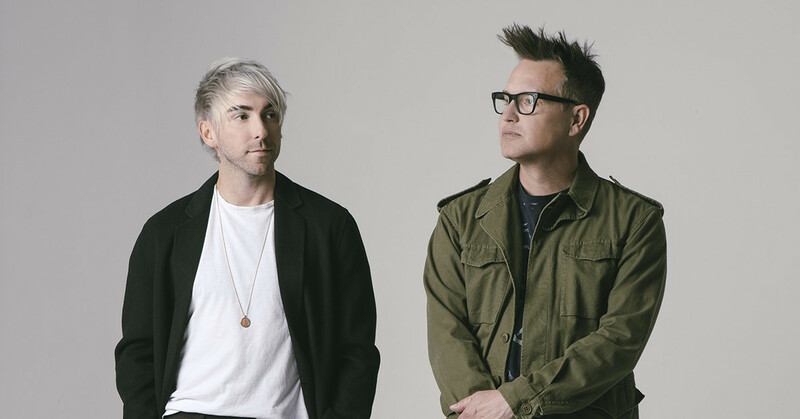 Simple Creatures, the side project of Alex Gaskarth and Mark Hoppus haven't slowed down since revealing their existence to the world in January. And now they've released their third new track into the world. Following hot on the heels of 'Drug' and 'Strange Love', they've just premiered their brand new single 'Adrenaline' on Beats1. Strange Creatures' debut EP 'Strange Love' is set for release March 29.